We are having a Closeout Special on our Heartland Landmark fifth wheels! These RVs are built for adventure with touches of luxury throughout the interior. Take a look at a few of these models that you can get for a fraction of the normal retail price. 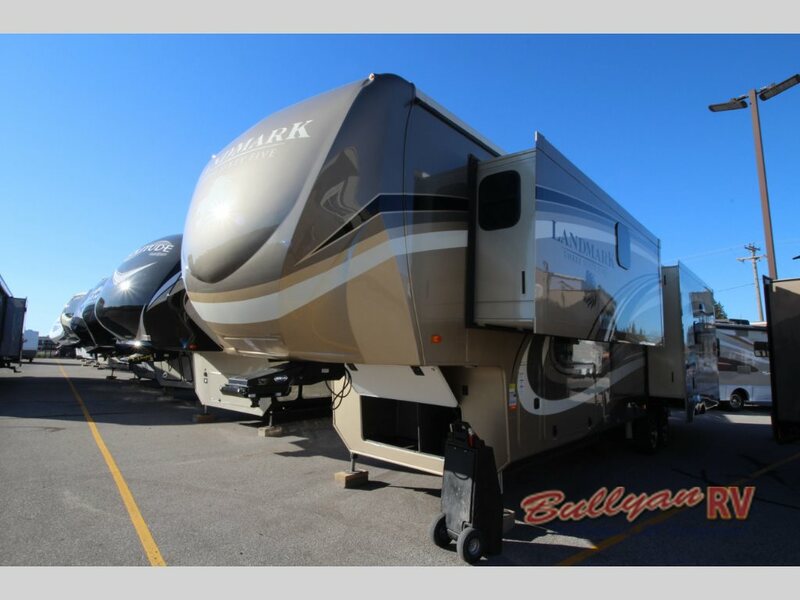 Find incredible prices on the Heartland Landmark 365 Charleston Fifth Wheel. One option that we have is the Landmark 365 Charleston fifth wheel. 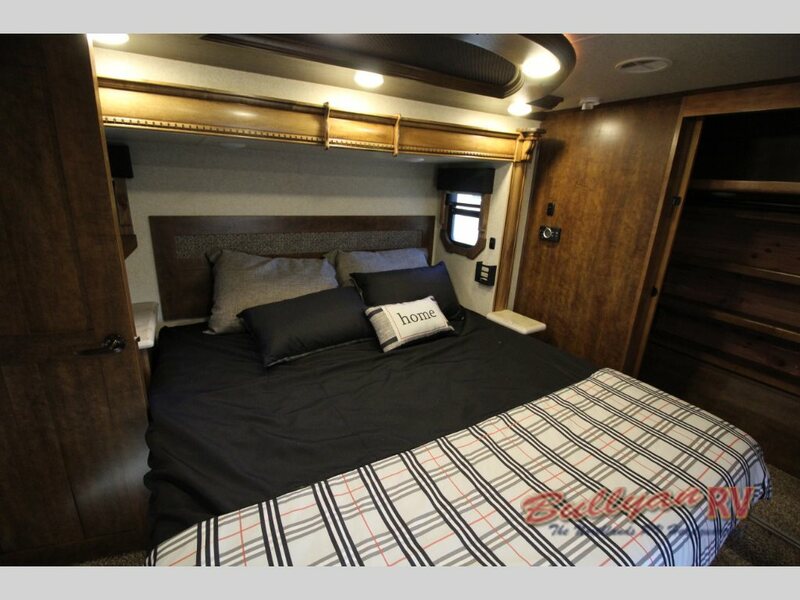 In this RV, you will get five slideouts to allow for a spacious interior, and it is currently being sold for only $79,995 offering you a savings of $47,745! 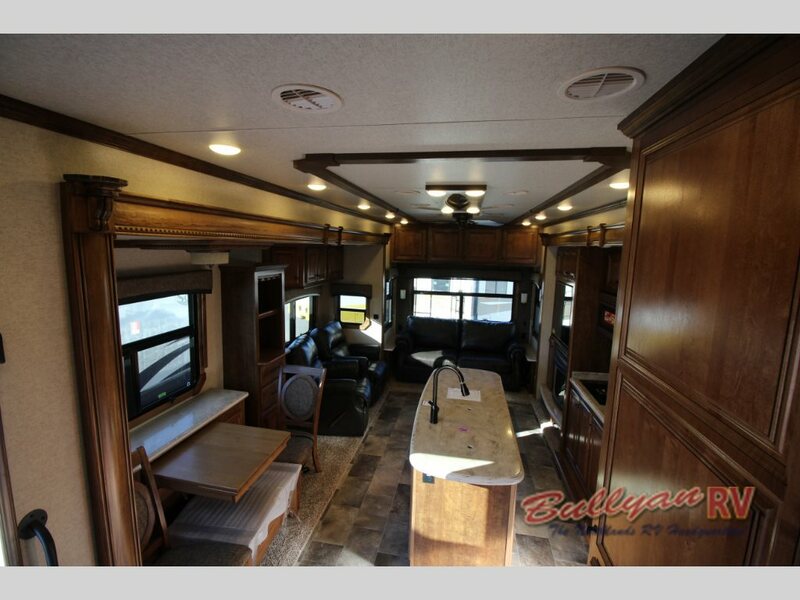 Four out of the five slides in this RV are located in the living room and kitchen to give you plenty of space to move around inside. In the living area, there will be two opposing slides to make the perfect entertainment space. These slideouts allow for enough space for a full entertainment center, sofa, and two recliners. With five slides, the spacious interior fits everything! Upon entering the kitchen, you will walk under a beautiful archway that adds even more style. Every piece of the kitchen will make your camper more amazing. From the stainless steel appliances located in one slide to the dining table and chairs in the opposite slide, you can truly enjoy this space. We also have a Heartland Landmark 365 Orlando included in this closeout sale, and you can save over $48,000 with the price coming in at $77,995! This camper has three slides but still comes full of features and amenities. 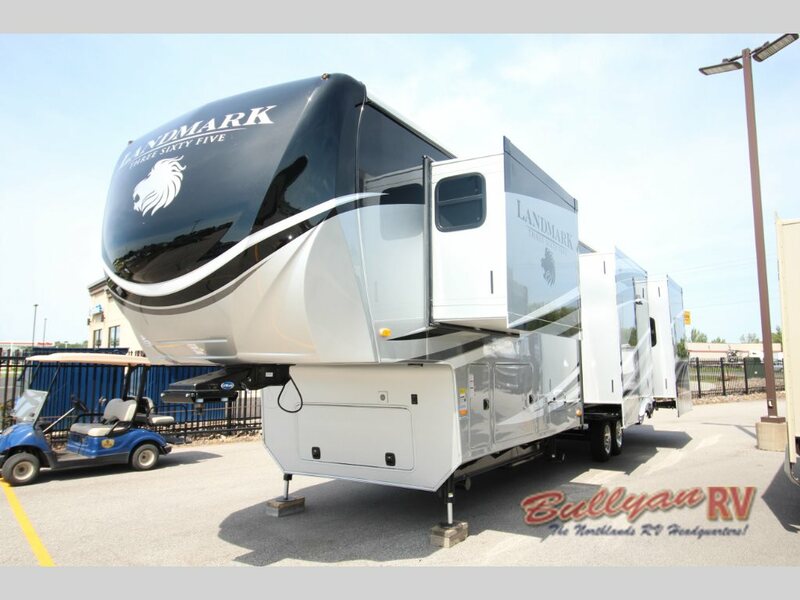 Take a look at the closeout price on the Heartland Landmark 365 Orlando Fifth Wheel! The combination kitchen and living room comes with dual opposing slides. With recliners, sofa, dining table and chairs, everywhere you look will be a comfortable space to relax. As you move towards the nose of this fifth wheel, there will be a huge bedroom with a queen sized bed, a full bathroom, as well as a side-by-side washer and dryer prep area. The master bedroom is the ultimate place to relax. 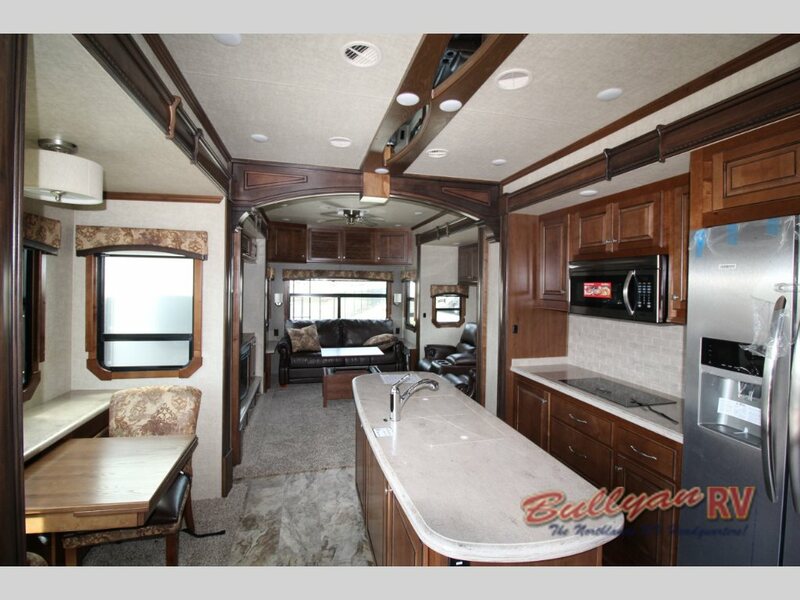 At closeout prices like these, these Heartland Landmark fifth wheels will go quickly! So hurry up and contact us to take part in this sale. Or just stop by our location to see how you can get one of these or any of our other new and used RVs that we have available.